Compare storage costs in London! Cheap dry and clean storage services in London available 24/7. 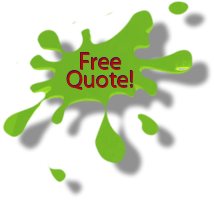 Request and compare storage prices at no costs and with no obligation - get the best storage deals. - Do you need a storage space in London and you do not know how to find it? On our site, by filling in just one form, you can request and compare local storage companies for free! Our customers can use single storage rooms for storing excess furniture and home furnishings due to renovations, travel, and home move or in order to execute a general housework. If you are not sure what size or the storage room you need just email us the list of items you would like to keep in our storage facilities. Based to the inventory provided we will calculate the cubic volume of your goods and present the storage costs according to your requirements. Please note that the time in storage is also one of the main factors affecting the final price. The monthly storage rate falls down with each month. So it may be in your interest to let us know how long you are planning to use our space to store your kitchen table, beds, garden furniture, washing machines, computers, TV’s, 3-seater sofas and other household equipment. When requesting storage price please let us know if you require any pickup and delivery service? 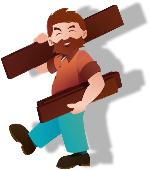 Our house removals in London team will be happy to include an option for a man and van service. The next important thing we would like to know is if you would like us to pack your goods to protect them from any potential scratches, cracks and from the overall state deterioration. Of course you can wrap and pack your belonging by yourself. It that’s the case we can provide you with all necessary packing materials. 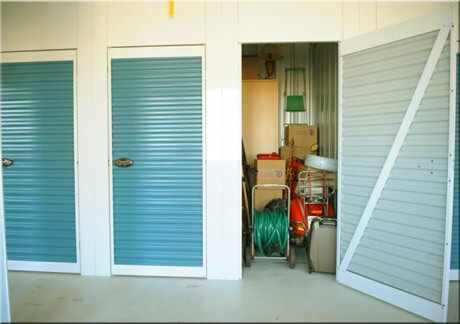 Our storage units are clean, well lit and some of them individually air-conditioned. This guarantee the right temperature, so we do not allow the formation of moisture, which could damage the stored items. We care about the cleanliness of corridors. You can pack your belongings in boxes or cover them with protective film, furniture blankets, paper which can be also obtained from our cheap storage companies in London. Storing things away from home and office has never been so simple and secure. Storage firms offer limited or unlimited access to the stored items at no extra charge and with no obligation to make the appointment visits. You can have unlimited access for seven days a week, 365 days a year. Some of our removal companies in London also offer a good storage service. Self storage is a perfect place for your not every day use things such as sports equipment, tourism gear, electronics, collectibles, travel suitcases, baggage etc. Rent and pay for the storage space in London as you go. Pay for the space you actually use. Find the best solution for you and save money on your storage costs and at the same time free the space you need to live and relax in your house. We also offer shipping from London.